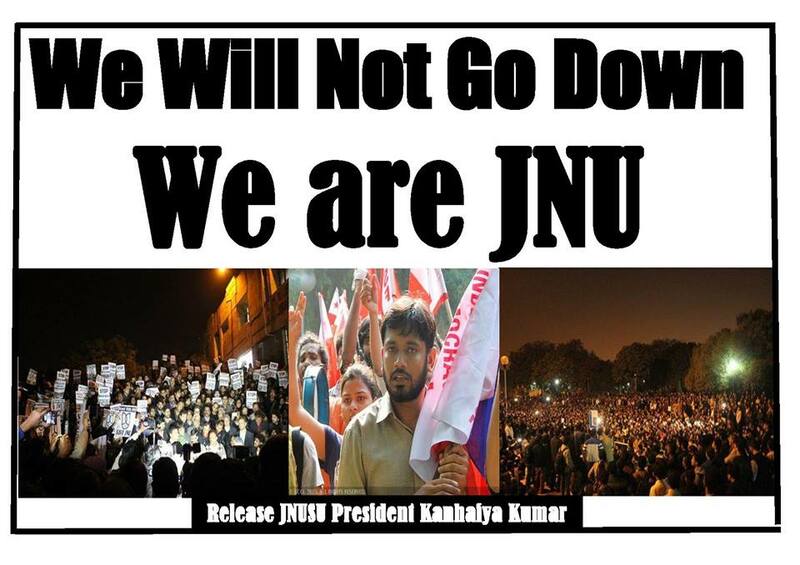 Mr. Kanhaiya Kumar, President of Jawaharlal Nehru University Students Union (JNUSU), is finally out on interim bail following a Delhi High Court order. Kanhaiya has just spent 20 days in police and judicial remand on the charge of sedition. The manner and facts surrounding his arrest, charge, and detention have caused much consternation. Many eminent jurists have questioned the legality of even his arrest, never mind the serious charge of sedition, something that harks of black colonial eras. 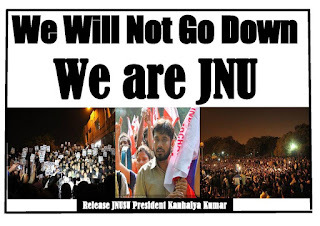 Evidence based on doctored videos, a relentless trial by media against “anti-national” Jawaharlal University (JNU) students, and the feeling that this is but a juvenile vendetta orchestrated by the government stand out amidst the cacophony. Furthermore, the frenzy created by a section of media against the “anti-national students of JNU” culminated in lawyers attacking Kanhaiya, as well as JNU students, teachers, and media personnel inside the Patiala House Court in Delhi, with the police choosing to look away. Seen from one prism, news of Kanhaiya’s bail is welcome. However, a closer look at the bail-order itself makes it clear that the judge has stepped into territory above and beyond a judges brief. The Bail-order reflects the insinuations against Mr. Kanhaiya and the whole of JNU as facts, and brings unnecessary comparisons with soldiers protecting the borders of the country and the students. The Order goes against various decisions of the Supreme Court that differentiate between advocacy and incitement and criminalise only the latter. The decision of the Supreme Court in the Balwant Singh case is relevant in this context. A charge of sedition was slapped on the accused for a similar offence, i.e. of shouting slogans against India and shouting Khalistan Zindabaad (Long live Khalistan) and Raj Karega Khalsa (Khalsa will rule now onwards). The Bail-order in the Kanhaiya case does not only go against established jurisprudence, it also hitches itself to the bandwagon of executive overreach, in criminalising any dissent hereafter and the slapping of sedition charges on any behaviour/acts that the executive may find reason to dislike. The reason behind using such an analogy is hard to comprehend; the impact, in such a charged atmosphere, is not. The judge had the responsibility of assessing the criminality alleged in the act and discharging the bail petition in light of the evidence. Going beyond this responsibility and making such observations and analogies can prejudice the investigation on one hand and incite even more violence against the accused on the other. In the Kanhaiya case too, there is a pressing need for the remarks of the judge to be expunged so that the law can take its own course, in a free and fair manner. Without restraint in their orders, judges can negatively impact the entire body politic of the republic.